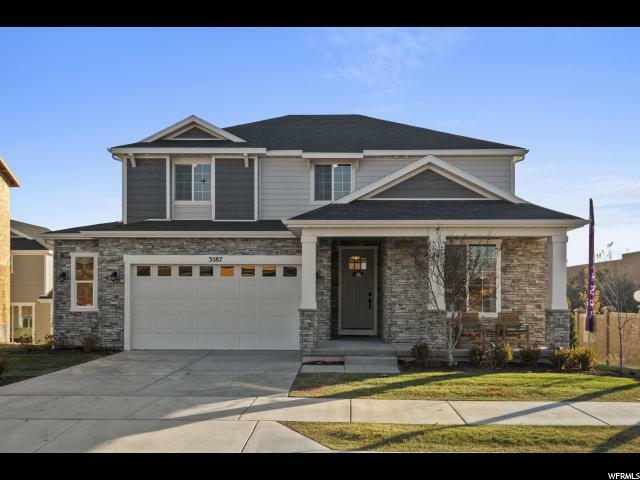 All VILLAGE AT HIGHRIDGE homes currently listed for sale in South Jordan as of 04/21/2019 are shown below. You can change the search criteria at any time by pressing the 'Change Search' button below. "Welcome to your new MODEL HOME! PERFECT FOR RELOCATION! Newly finished, Come check it out! Incredible location- Just East of The District. Close to shopping, dining & entertainment. Popular Grandview Plan. 3 Bed+Loft. Office on main. Tons of upgrades throughout. Fireplace, Tile Backsplash, Wood flooring on main, Tile @ baths. Double Ovens w Stainless appliances. Separate Tub/Shower in master bath. Euro Glass, ORB Hardware. Quartz Tops, Open Railing for extra open feel. Full Landscaping, 9' Ceilings on main, 8' doors, oversized sliding glass door. 2.5 Car Garage perfect for additional storage, mudbench & so much more! Call/Text to see this home and others in the neighborhood. I can show after hours...later than 5 PM. Just contact me "